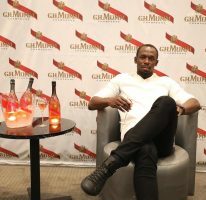 Lake Mary, FL – May 14, 2012 – SOUL Electronics and the world’s fastest man, Usain Bolt, have announced a branding partnership. 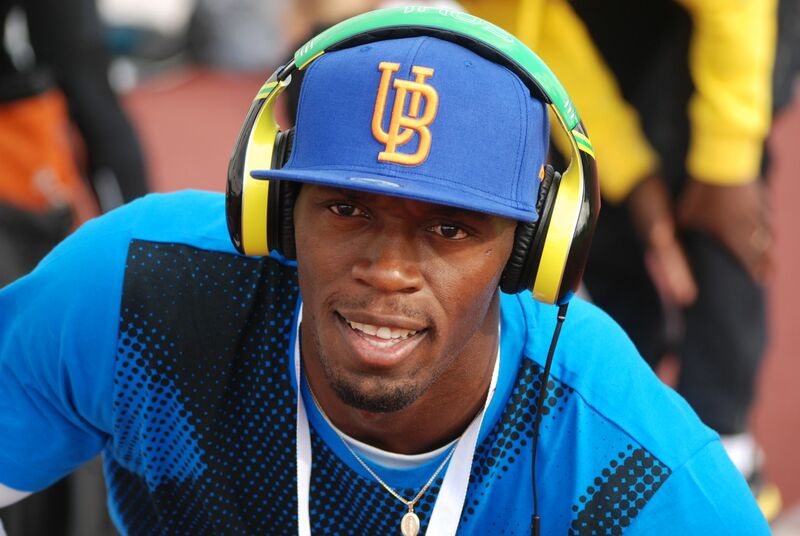 The track and field star will be representing the SOUL brand during various events throughout the year and will be a development partner for his own special edition headphones, scheduled to hit the market this summer. In addition to public appearances, the star athlete will be featured in the company’s upcoming “SOUL of Greatness” video series, which is being developed to inspire people worldwide to aim for greatness and achieve their goals. SOUL headphone models currently under development with Bolt include a Bluetooth earbud with removable ear safety-hooks for added stability (perfect for an athletic lifestyle) called the RUN FREE and a version of the company’s popular SL300 that pays a stylish homage to the athlete’s home, Jamaica. SOUL Electronics is a global leader in consumer electronics and manufacturing with a rich history in delivering innovative technology concepts, sparked by a group of renowned CE industry veterans and CEO Billy So. Now accustomed to pushing the envelope in the consumer electronics world, the group represents a vision for innovating superior designs with state of the art acoustics. 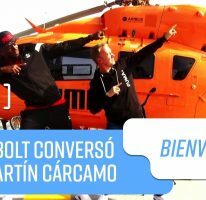 The company produces the already popular SOUL by Ludacris headphone line. The Jamaican, Usain Bolt is the fastest man in the world, with three Olympic and World Championship Records to his credit. 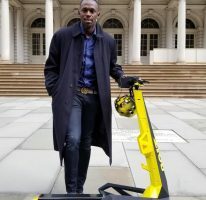 His times of 9.58 and 19.19 seconds are the records for the 100 and 200 metres respectively; while he anchored Jamaica successfully to the 4 X 100 metres relay in Daegu, South in 37.04 seconds.